The “Brauerei zur Malzmühle” brewery opened over 150 years ago and remains a genuine family brewery, managed today by the fifth generation of the Schwartz family. 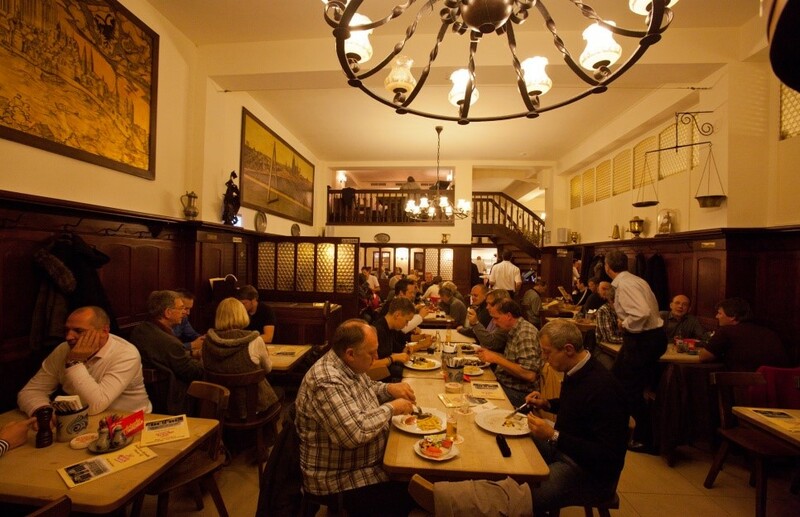 The second oldest brewery in Cologne is one of the few that still produces at its place of origin – right within the center of the old town at the Heumarkt Square. Click the image to find out more! Experience an exciting, stylish bar atmosphere in our newly opened MühlenBar. We offer numerous craft beer specialities, next to our own house-brewed Mühlen Kölsch, selected wines and cocktails. Additionally we offer private or open to public craft beer tasting events on a regular basis. The Brewery zur Malzmühle is a brew house with the charm of the original. Mixing with the locals quickly makes you a part of the scene. The brewery zur Malzmühle has been a central fixture in Cologne’s old town for 150 years and is deeply rooted together with the city. Experience the charm of Cologne’s zest for life and its hospitality in our traditional brew house and enjoy our delicious Cologne specialties along with a glass of freshly-tapped beer.